The risk of concussions in youth sports like football and hockey are always in the news. But concussions don’t just happen because of collisions on the gridiron, rink or playing field. They can happen on the water, too. 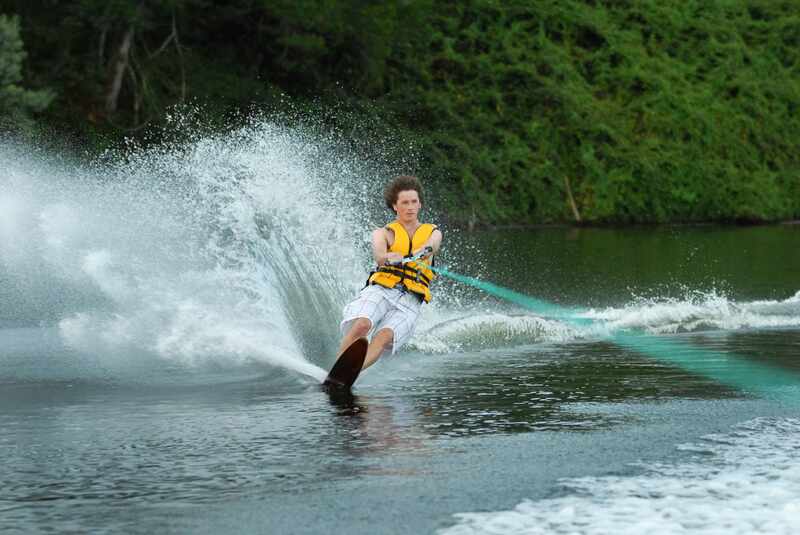 Experts at Mayo Clinic want to make sure people know that even at slow speeds, a skier, wake boarder or even someone riding behind the boat on an inner tube can get a concussion when they hit the water. More from Vivien Williams. Watch: Water Sports and Concussions. Journalists: A broadcast-quality video pkg (1:54) and additional b-roll are in the downloads. Read the script.